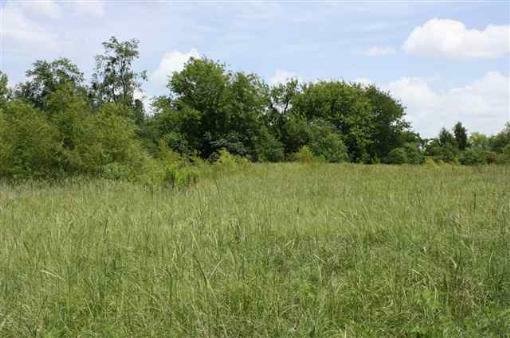 RURAL ACREAGE IN THE CITY! 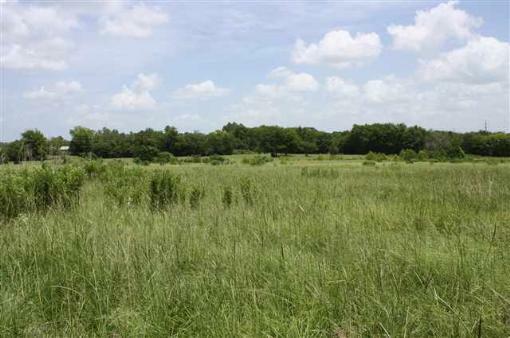 17.282 acres of undeveloped land inside the city limits. Unleash your dreams and develop this piece of earth. 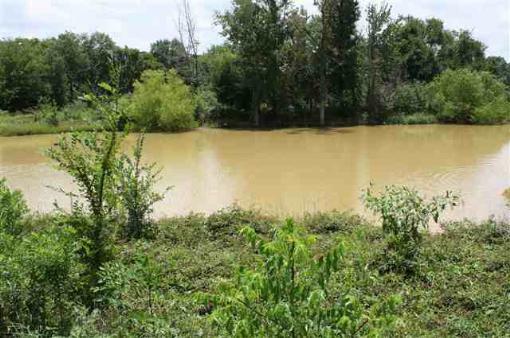 Small pond on east side of property. 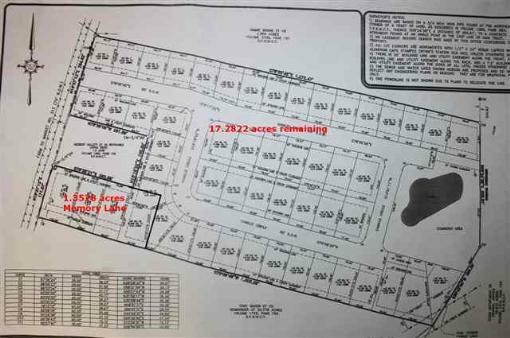 Some dirt work has been done for a subdivision. All utilities available. 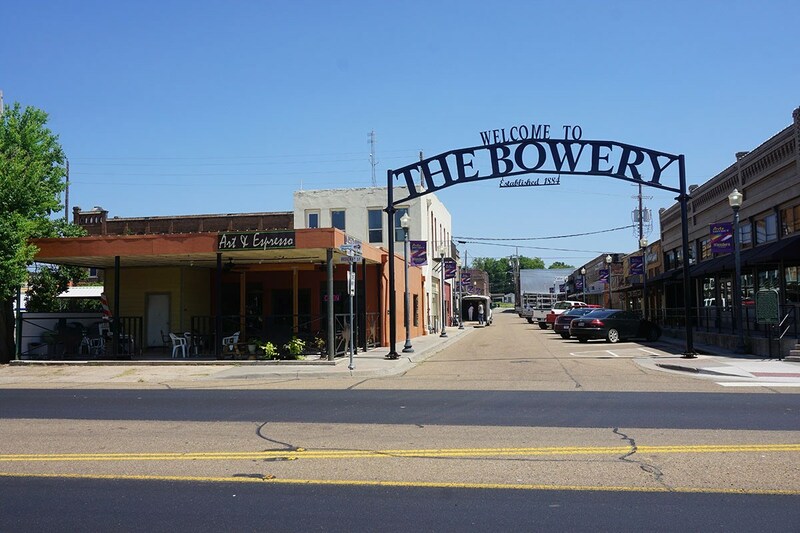 - - - - The old-fashioned town of Winnsboro, Texas, is located about 90 miles from Dallas in the northeast corner of East Texas. 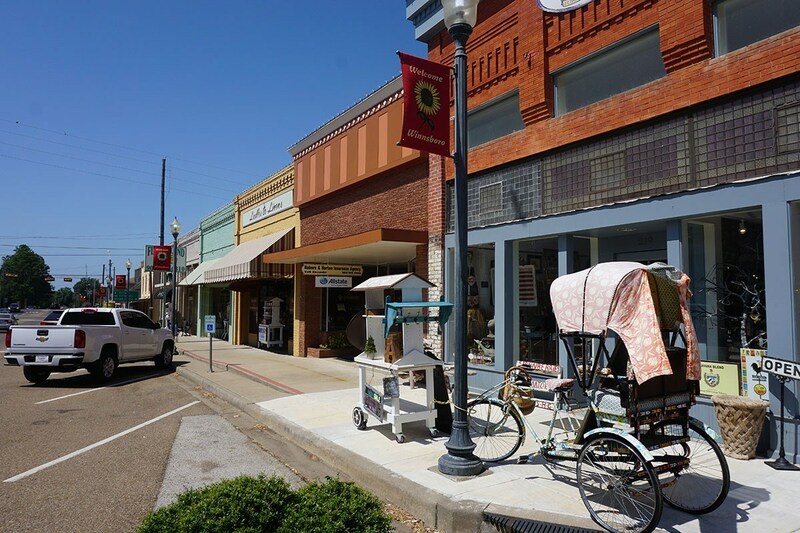 From the spring wildflower blooms to the colorful autumn leaves, Winnsboro celebrates every season that comes its way with hospitality and kindness. The people of Winnsboro and the visitors take part in supporting and promoting our many activities for every season. Winnsboro is just a few minutes from some of the best recreational lakes in the country, including Lake Fork, Lake Cypress, and Lake Bob Sandlin.